The newest technology that has drivers coming to our Bergen County NJ dealership location talking is INFINITI ProPILOT Assist. 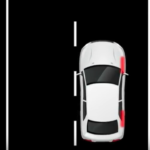 That’s because this feature is the first step towards a fully self-driving car. Autonomous, or self-driving, vehicles were once only seen in movies or on TV. 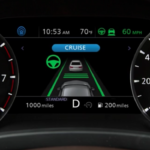 INFINITI is making it a reality thanks to ProPILOT Assist…. 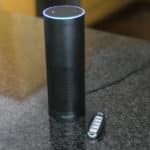 INFINITI Vehicles Receive Amazon Alexa Skills: Learn More! 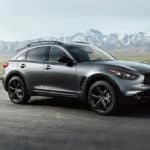 INFINITI Vehicle Dynamic Control Video – What is INFINITI VDC?